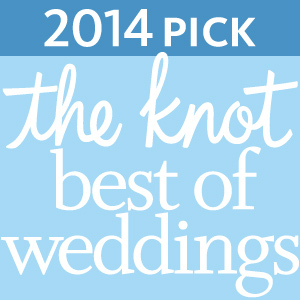 You’ve spent months planning your wedding, and years dreaming about it. 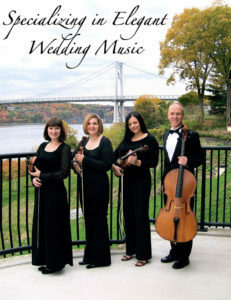 At The Dorian String Quartet we have been performing together at wedding ceremonies and cocktail hours throughout the Hudson Valley, Westchester, and NorthernNew Jersey, since 2004. 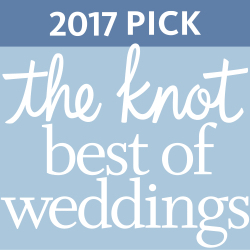 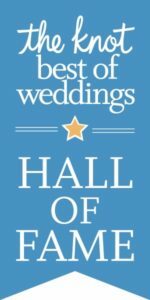 Choose from our enormous library of music from Classical to Rock, and hear the why we are recommended by the area’s top wedding venues. 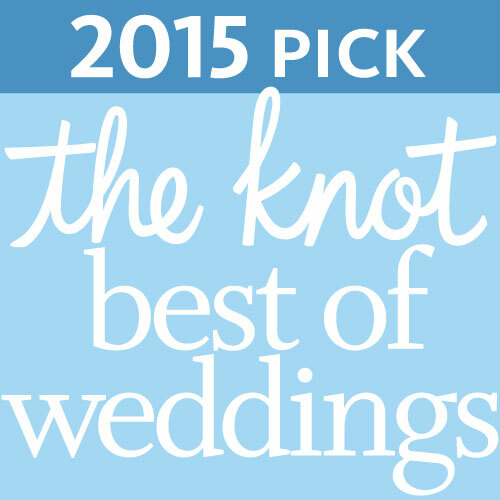 Please call or email us today and join our hundreds of satisfied couples!